Notman Pasture Seeds has a comprehensive range of herbicides to suit your weed control needs. For the control of broadleaf weeds in fallow before direct drilling or sowing of cereals and pastures; and in cereal crops, pastures, sugarcane, peanuts, and non-agricultural areas. Scanner 500 SC, for selective weed control of winter grasses and weeds in ryegrass pastures and seed crops and established turf. For improvement in the control of marshmallow and certain other broadleaf weeds prior to establishment of crops. For the control of marshmallow and annual nettles in grass pastures and rough grass/turf areas. Active Constituent: 900 g / Kg Atrazine. Estercide 680 is a specially formulated low volatile herbicide for selective control of various weeds in crops, pastures and non-agricultural areas. For the selective control of broadleaf weeds in cereals, linseed, pastures, sugar cane and turf as per Directions for Use table. 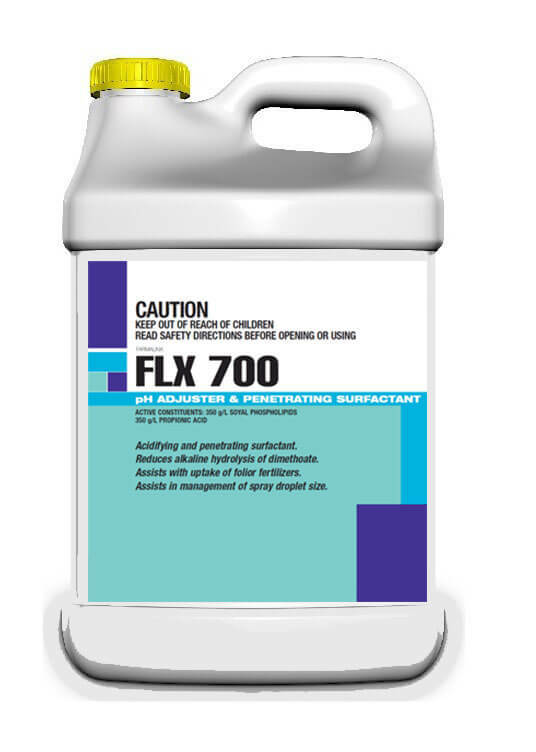 Scanner 500 SC, for selective weed control of winter grasses and weeds in ryegrass pastures and seed crops and established turf..
Sulfometuron 750 WG Herbicide is primarily a soil residual herbicide with some knockdown action. 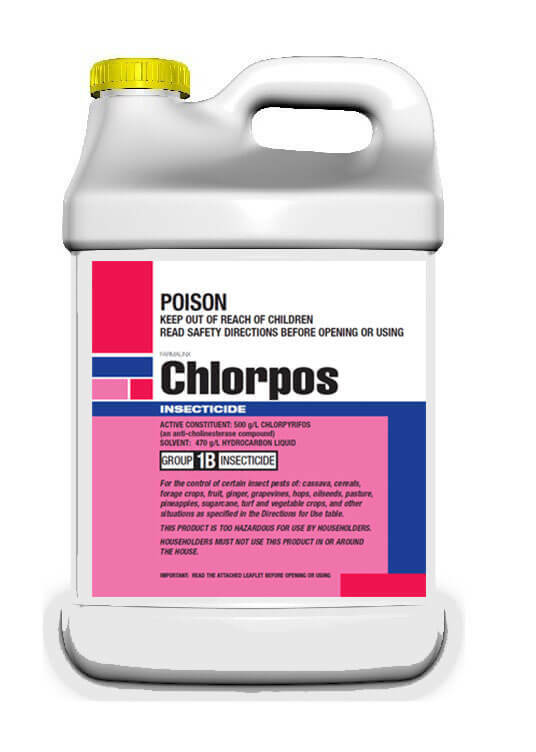 It controls susceptible weeds through both post-emergence and pre-emergence (residual) action. 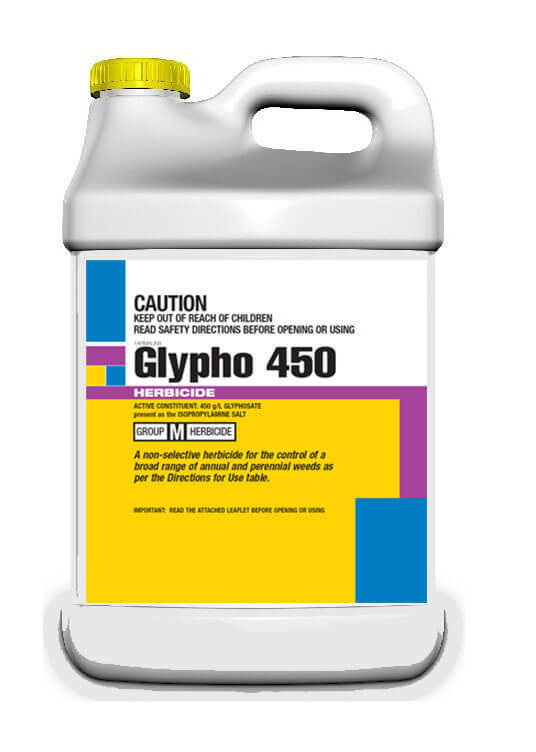 A pre-emergence herbicide for the control of annual grasses and certain broadleaf weeds in certain horticultural and agricultural crops.